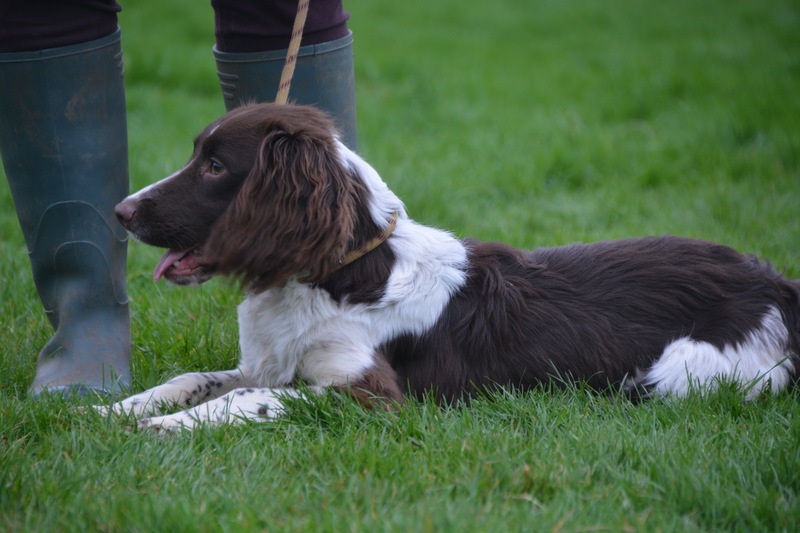 We have lovely English Springer Spaniels with wonderful temperaments and a range of gorgeous markings. 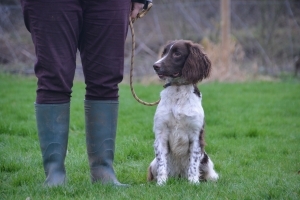 These dogs have calm but when needed playful natures that makes it very easy to train. They are very interactive and love to be played with and always want to be with you. Coming along well with basic training. 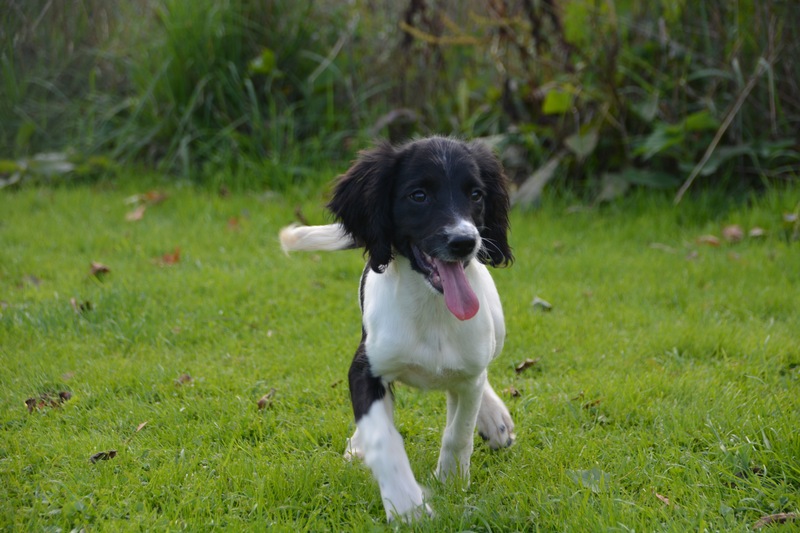 They have started their simple training and are coming along well with it and are picking it all up very easily. They have great playful natures that love to be fussed. 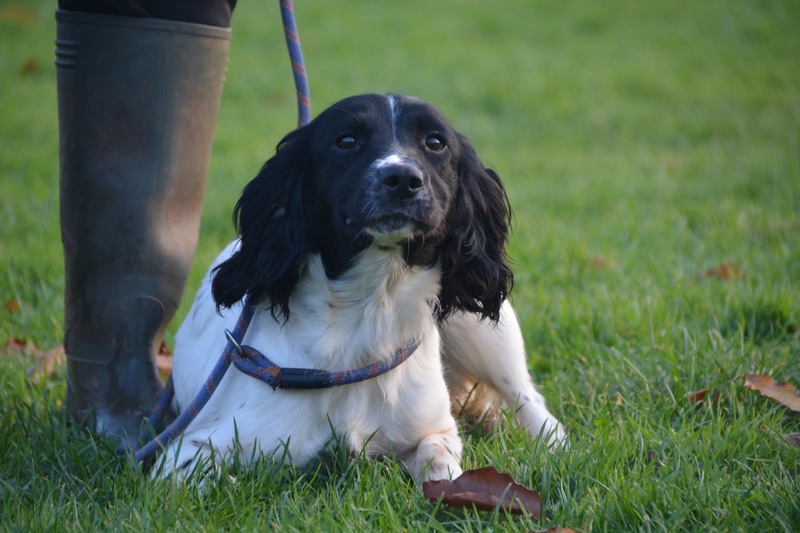 These spaniels are energetic and love to play and are easy to train. 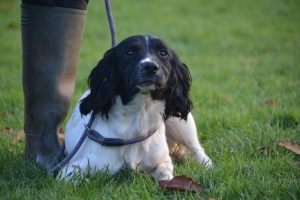 They are much like their parents by being kind natured, excitable and have wonderful active temperaments. 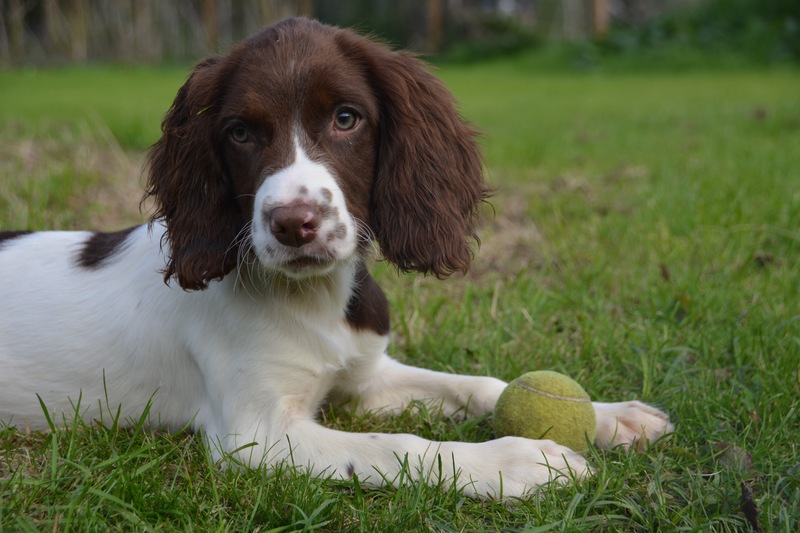 They are much like their parents by being outgoing, energetic puppies who love to retrieve and hunt for their toy. 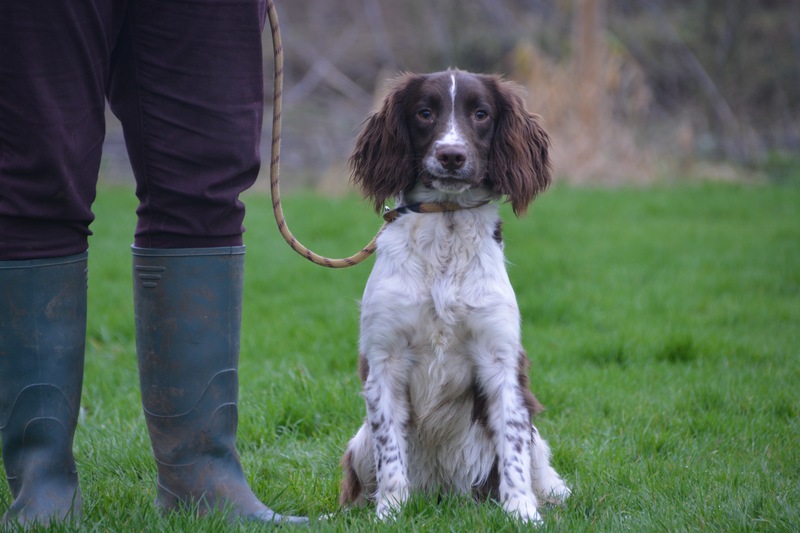 Out of our handsome FTW stud dog who has wonderful markings and a wonderful placid temperament.